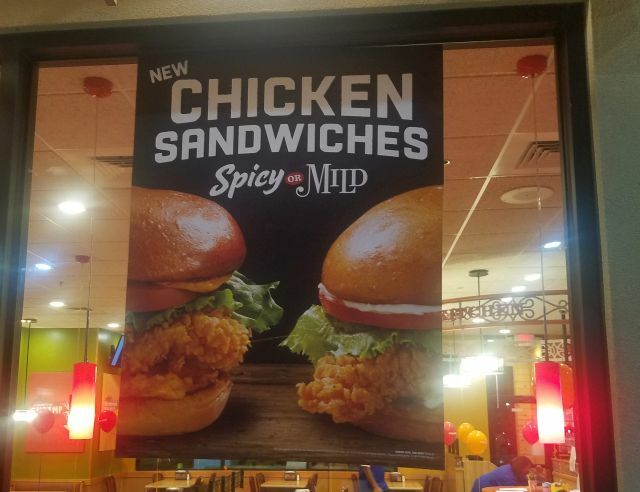 Popeyes has been spotted testing new Chicken Sandwiches in Phoenix, Arizona. The new sandwiches take a fairly classic approach with a battered and fried chicken breast filet, tomato, lettuce, and spicy or regular mayo on a brioche-like bun (brioche buns seem to be all the rage among fast food chains at the moment). Like the rest of their chicken, the filet is marinated, battered, and fried at each location. While Popeyes offers similar chicken sandwiches abroad, here at home, they only serve the Chicken Po'Boy. They did offer a value-priced slider once upon a time though. 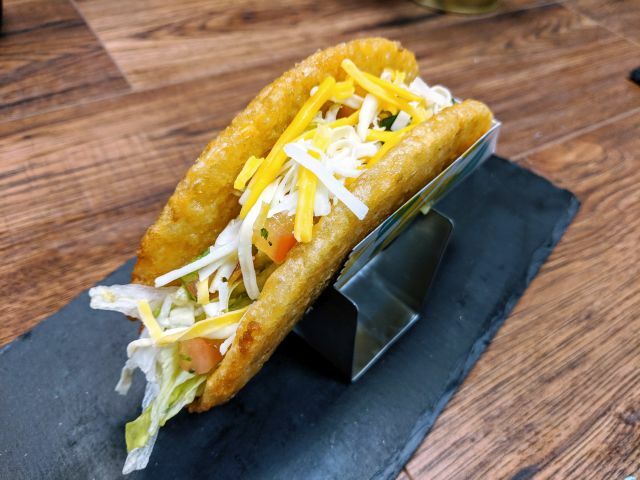 The sandwich was spotted by one of your fellow BrandEaters Ahdmir, who happened to try one and dubbed it "pretty tasty" and "if fresh, on par with Wendy's Spicy Chicken Sandwich." The new Chicken Sandwiches cost $3.99 a piece. The location was also offering new Hand-Spun Milkshakes for $3.29 each. The shakes are available in Vanilla, Chocolate, and Banana Foster flavors. The shakes would be a heavier lift as far as a bigger rollout goes since it would require an investment in new equipment at each location.